Rap star tweeted earlier to fans, "Having strong enemies is a blessing." Rapper Nipsey Hussle has reportedly been shot six times, and is in critical condition. According to a report from TMZ, and several eye witness reports, the West coast rapper is said to have been gunned down Sunday outside his Marathon Store, a clothing company in the Hyde Park neighborhood of Los Angeles, south of the Crenshaw area. 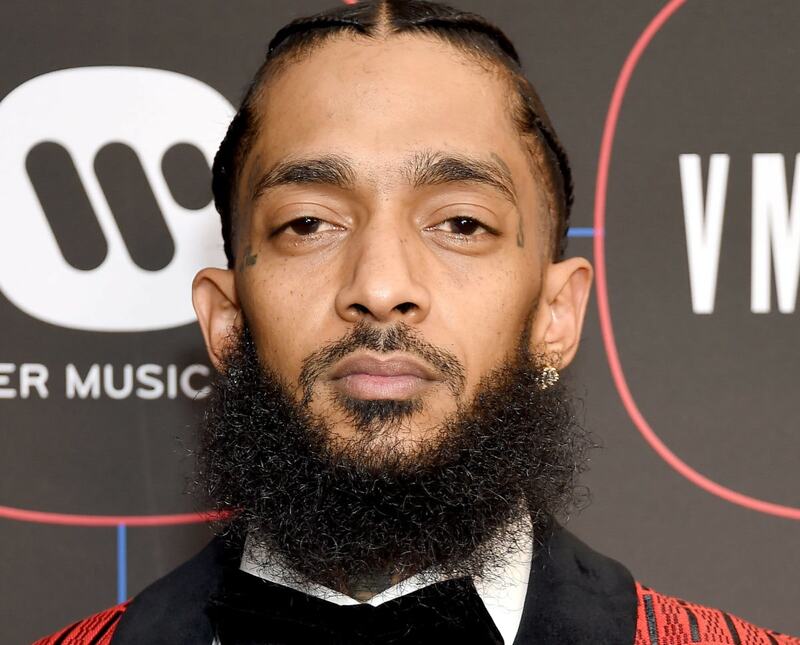 Hussle’s condition is unknown, but is said to be critical, after eye witnesses on the scene claim to have heard “six gunshots,” as well as reported at least one to the head. Read More: Nipsey Hussle’s Hotep Logic: Did we not leave homophobia in 2017? At the moment, police have told TMZ that three people have been shot at the rap star and mogul’s store. One of the three has been pronounced dead, however no one knows if it is Nipsey or not. Reports point to male suspect in flight in a vehicle after the shooting.